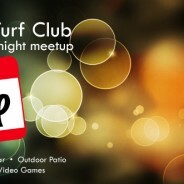 Come join us for a special event at the World Famous Turf Club in Hayward! 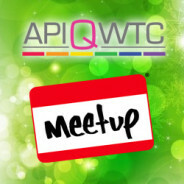 This is a special Saturday night meetup in lieu of our monthly Second Friday meetup. This event will have live music, $5 a plate BBQ from 5-8pm, cash bar, pool tables, outdoor patio and DJ dancing after 9pm. Come join us for a special event at the World Famous Turf Club in Hayward! This is in lieu of our monthly Second Friday meetup. Join us on Saturday, 9/21 from 5-10pm. Free yummy hot dogs, burgers and soda! 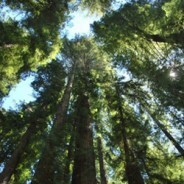 Network and make new friends! When: Saturday, Sept 14, 11am to 3pm. 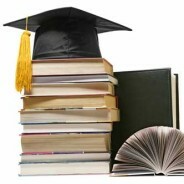 Call for Applicants for APIQWTC Scholarship!!! 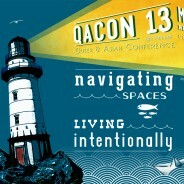 APIQWTC will be at the Cal Queer and Asian Conference this Saturday, hosting an intergenerational conversation! We’d love it if you all could join us! We are expecting folks of all ages to talk story, ask questions, and to learn more about each other’s successes and struggles. APIQWTC Co-Sponsors the Dari Project Book Launch! 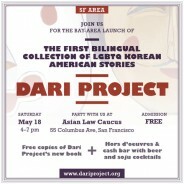 Come join APIQWTC at the Dari Project Bay Area Book Launch Party! Join Dari Project, the Gay Asian Pacific Alliance (GAPA), and the Asian Pacific Islander Queer Women & Transgender Community (APIQWTC) for the Bay Area launch of the first bilingual collection of LGBTQ Korean American stories! 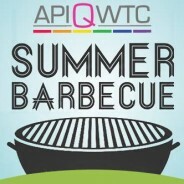 Come Camping with APIQWTC! Registration now open! Help make this house a home by joining us for good drinks, good food, good people, and good times. 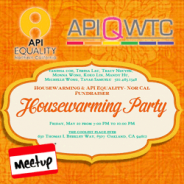 We’ll spend the evening enjoying each other’s company and learning about the great work that API Equality – Northern California is doing.In lieu of a house warming gift, we are asking folks to please donate to API Equality – Northern California. This event is a fundraiser. 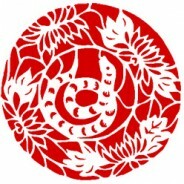 APIQWTC would like to invite you to celebrate the lunar new year at our 26th Anniversary Spring Banquet on April 20th. Come see old friends and make new ones. The food and performances are going to be fabulous!!! Location: Legendary Palace restaurant in Oakland’s Chinatown. 5:00pm to 11:00pm. Make your reservation today!